Oregon – Would Bukowski Drink It? Spotted another new under $10 Pinot Noir from Oregon and had to give it a try. Not at all familiar with the maker but producers from the Willamette Valley in Oregon produce some of the best wine in the Pacific Northwest, if not the country, especially Pinot Noir. 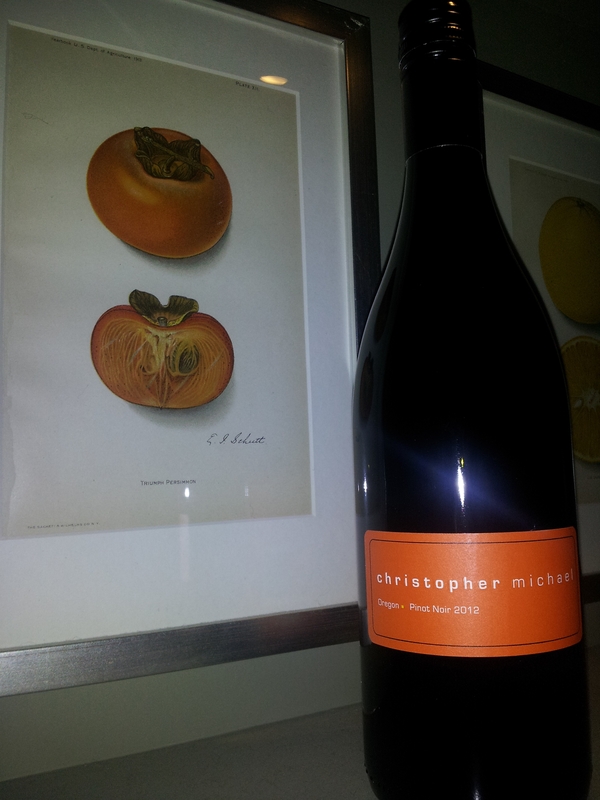 Out of the bottle and into the glass, the Christoper Michael Pinot Noir was subtle yet nice plum color with initial notes of cherries, berries, currants and plums. Initial tasting notes was also berries, with a quick tartness (pucker) with some licorice and slight sour cherry. Soft tannins with a slightly chalky, mineral feel. Finish was balanced but a little short. At best this was an average, drinkable Pinot Noir. I wasn’t impressed but I didn’t empty it into the sink. For an under $10 Pinot Noir from Willamette, I think it’s fine but it’s not “fine wine”. Yes if spoken aloud I would have used air quotes. Like most Pinot Noir wines this will pair well with red meats or poultry, particularly Turkey. For cheese pairings I would suggest medium to sharp Cheddar, goat cheese / Chevre and softer cheeses. Would Bukowski drink it? What the hell are air quotes? Haven’t we learned I’ll drink anything.